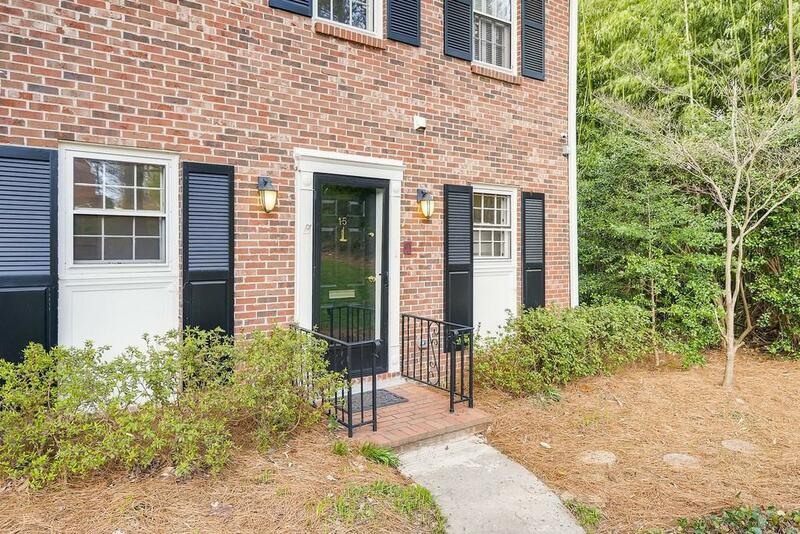 Stunning end-unit brick home in a very desirable location of West Buckhead in Brandon Elementary. 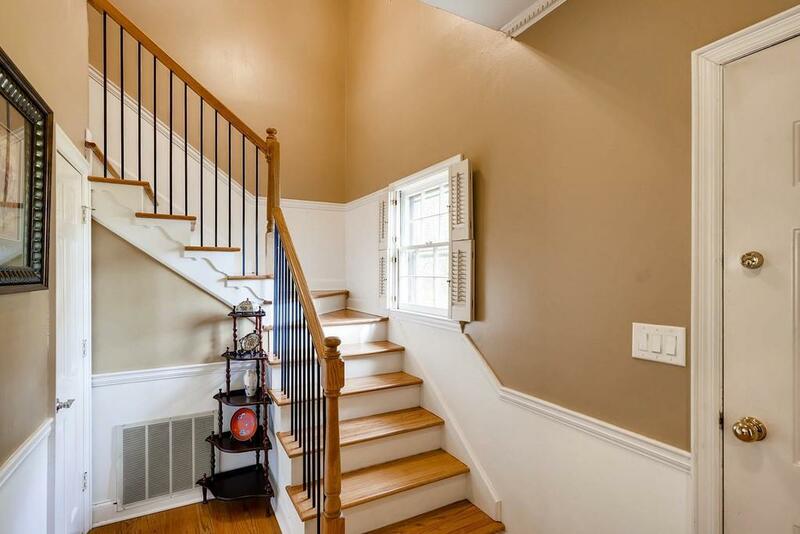 Entrance foyer invites you in the living room which features hardwoods & gas fireplace. Modern white kitchen offers lots of natural light, granite countertops & SS appliances. 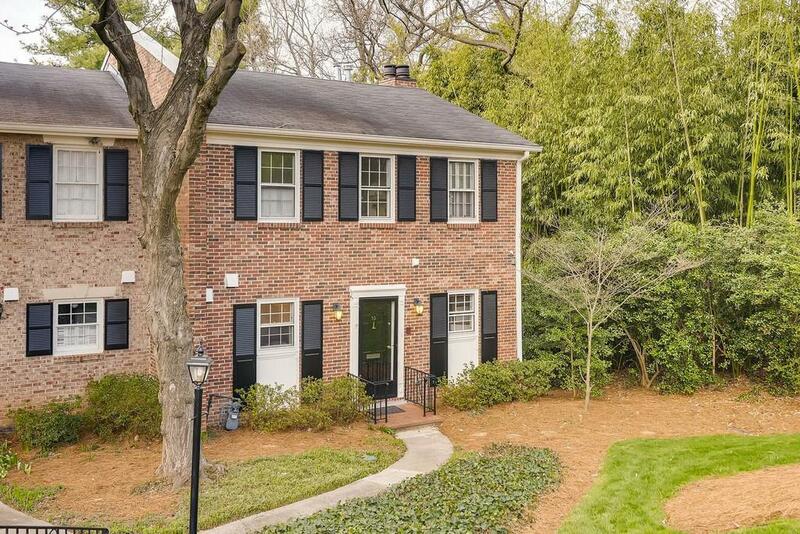 Spacious Master bdrm w/hardwoods, walk in closet & updated bath. Walk downstairs into the finished daylight basement overlooking breathtaking courtyard perfect for entertainment. 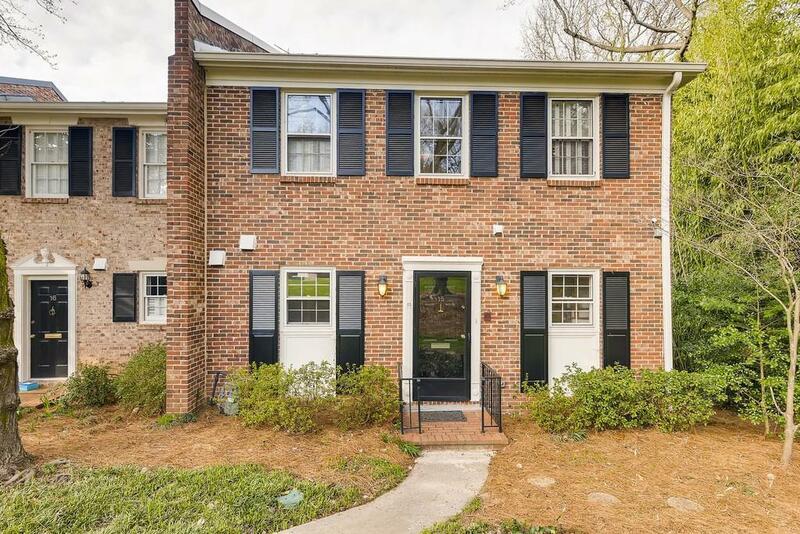 Basement features Wet bar, bedroom, updated bath & bonus room. Community offers clubhouse/swimming pool. Unit next to pool.